Purchasing a network locked iPhone is making a very bad decision to begin with. Unless it’s absolutely necessary, try not to buy an iPhone that is locked to a carrier for a specific duration. The software restrictions on a carrier locked iPhone are quite strict and there’s no way to easily get around the lock. A lot of online vendors claim to unlock the latest iPhone generations e.g. iPhone 6, 6s, 7 etc. for free or very low amount of money, but beware as most of these turn out to be scams. Read on to learn how to unlock iPhone 6S and 6S Plus permanently for any carrier/sim card. Don’t be disheartened though, we don’t mean to scare you. iPhones can be unlocked legally, and some situation might even allow for a free unlock of a locked iPhone 6/6 Plus, iPhone 6s/6s Plus and iPhone 7/7 Plus. Free software with luring offer to unlock an iPhone don’t work anymore. Before iOS 7, these programs used to work fine. Ever since Apple rolled out the iOS 7 version, they have updated the scripts underneath and the software method turned useless. What’s even worse, malware developers have found a way of invading personal computers by creating software with attractive titles ‘unlock your iPhone for free with this software’. Just don’t. The only reliable method to unlock iPhone 6S and 6S Plus is the factory unlock method. 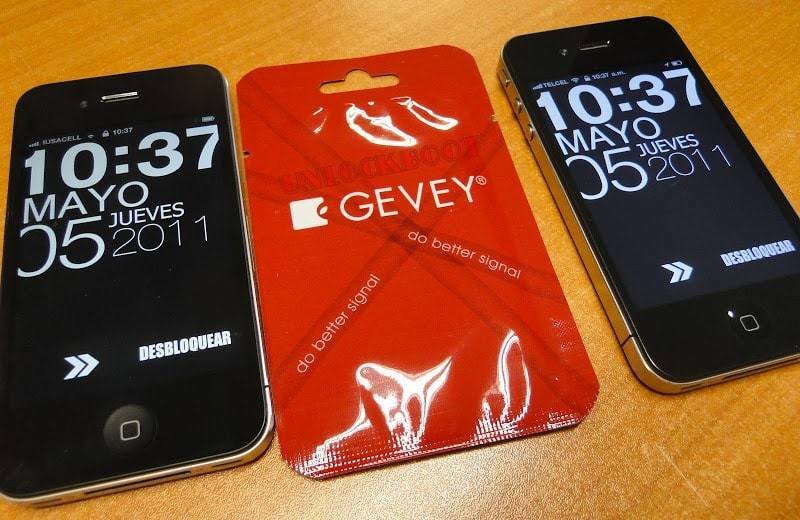 Gevey SIM unlock is a Chinese innovation. A specific SIM card tray needs to be put into the slot and a locked iPhone will have most of its network features back even without actually being unlocked. The main idea is to trick an iPhone into thinking that a valid SIM card has been inserted into the slot, thus the phone allows communication through the mobile network. However, Gevey unlock has never been stable. It’s just fine for turning on an iPhone whilst you are roaming or outside your native network and need to avail the network functionalities for a while. If you intend on using Gevey SIM, X-Sim or R-SIM on a daily basis, you are most likely to run into trouble. Features that don’t work include – iMessenger, Phone, Contacts, Facetime etc. What’s the point of using an iPhone without all these apps? We are not recommending you to use any of this cards to unlock iPhone 6S or 6S plus. First you need to find your IMEI code to start the unlocking procedure. Visit the Official website for iPhone 6s unlocking. Enter your IMEI number and your personal details. 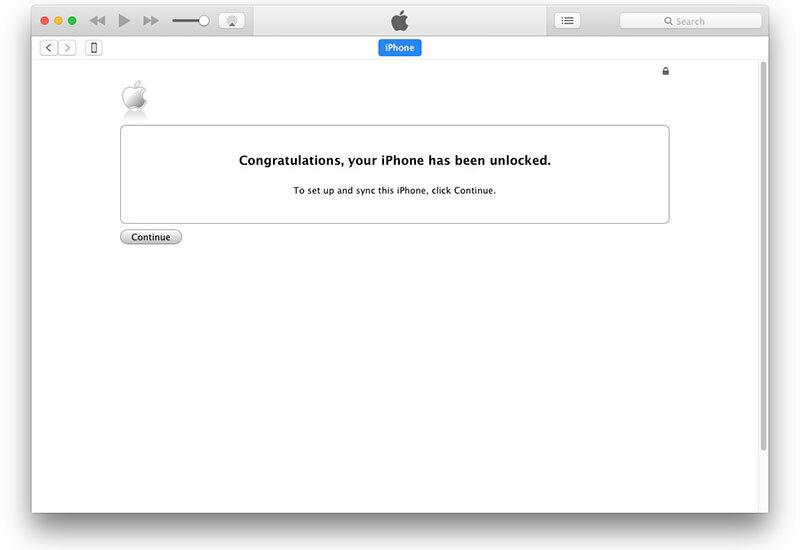 You will receive an email when your iPhone is unlocked. Insert your new SIM card and connect to WiFi or iTunes to activate your device. If you have some issues during the activation procedure, we recommend you to read this article to resolve your activation problems. If you can’t activate your device, then we recommend you to restore it via iTunes. After the restoring process, try again to activate the device. There are several websites for this purpose, but we recommend you to use our IMEI check tool to check if your iPhone is unlocked or locked. Just visit the website, select your iPhone model and generation and enter your IMEI. 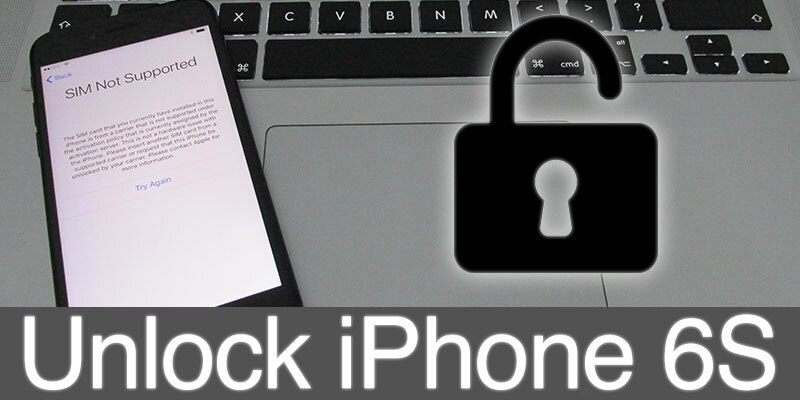 Carrier lock status associated with that iPhone, if any, should show. Free unlock of iPhones isn’t truly possible, unless the iPhone is few generations old and the installments have been paid. Some costing should always apply for legal unlocking process, but you could always check the pricing in the sources we have mentioned. Next articleIs It Possible To Track An iPhone By Serial Number?